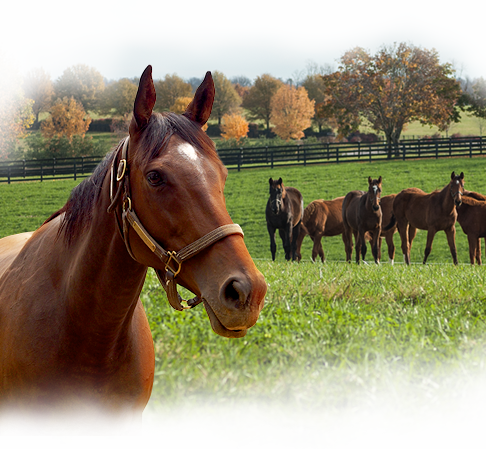 The equineline.com Farm Program is available for only $29.95 per month for up to 30 horses. Additional horses are only $1.00 each. So you can try the program, your first month is free!